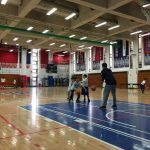 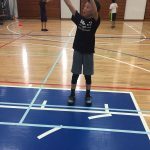 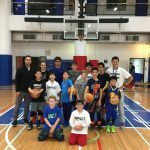 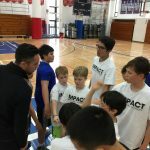 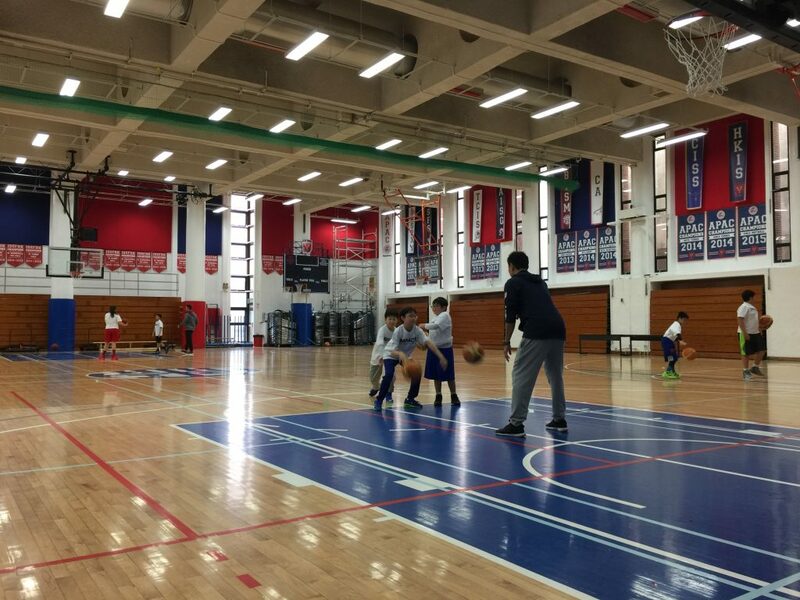 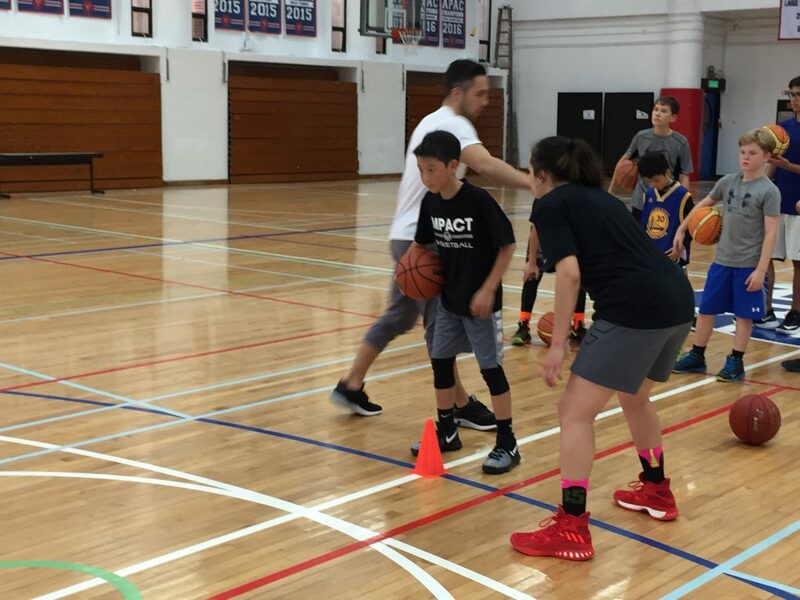 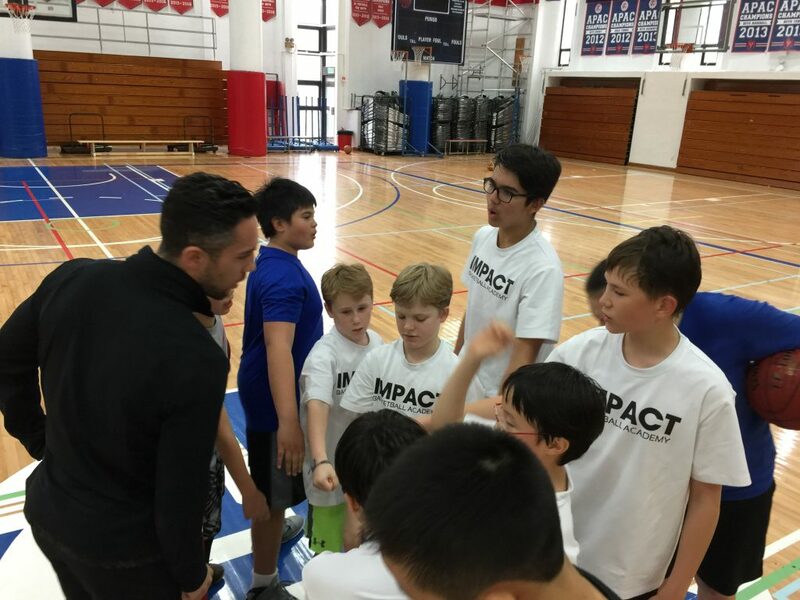 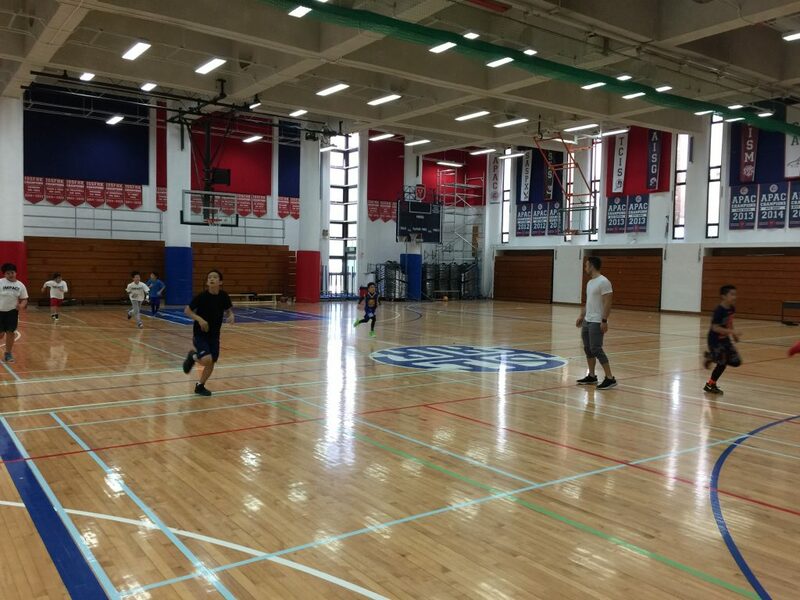 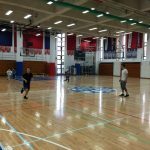 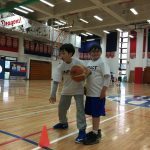 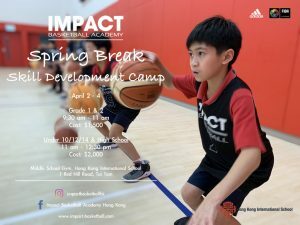 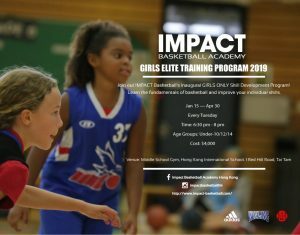 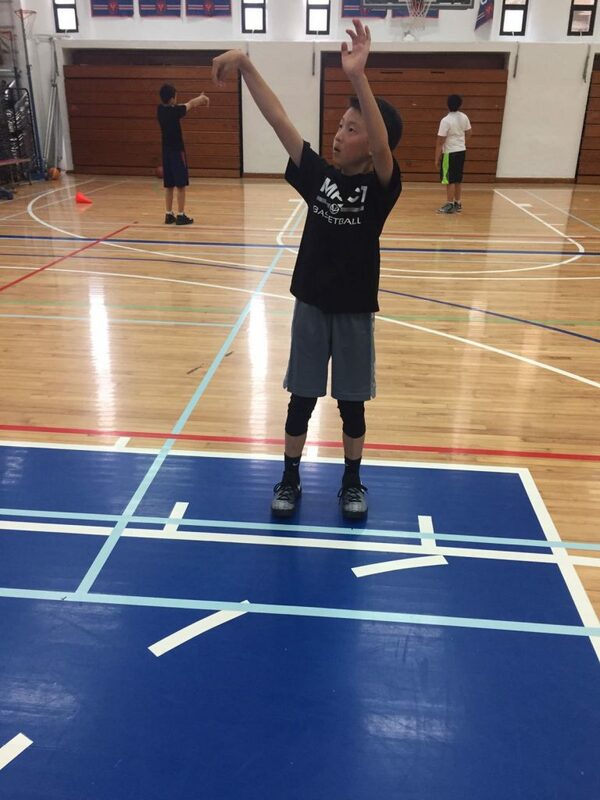 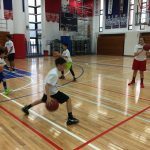 IMPACT Basketball Academy hosted the Chinese New Year Camp at Hong Kong International School from February 1-3, where campers were able to improve their overall skills and conditioning under Coach Tyler and Coach Rex. 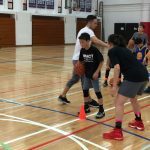 The 3-day camp allowed the campers to work on a variety of skills, including ball handling, footwork, shooting, conditioning, team playing concepts and more. 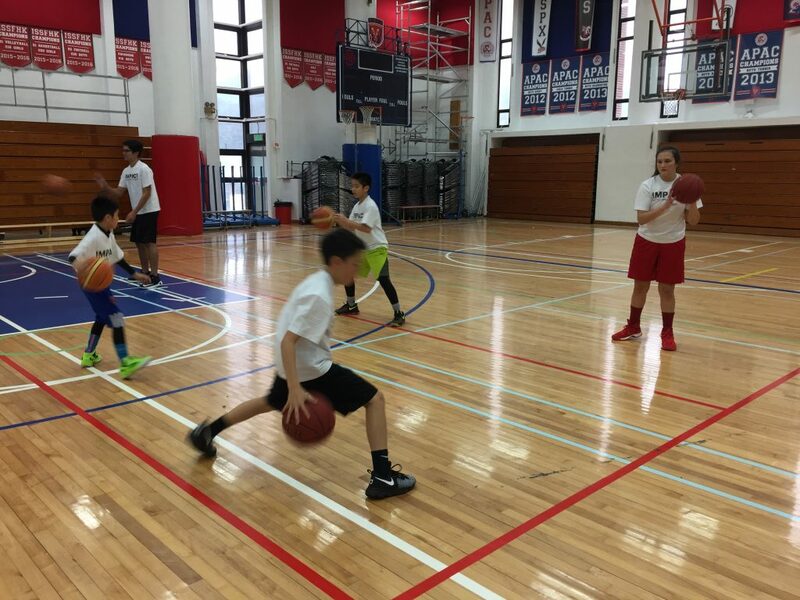 Campers were divided into small groups according to their ages and playing experience, in which specific drills and attention were given by coaches in order to achieve highest efficiency in the training. 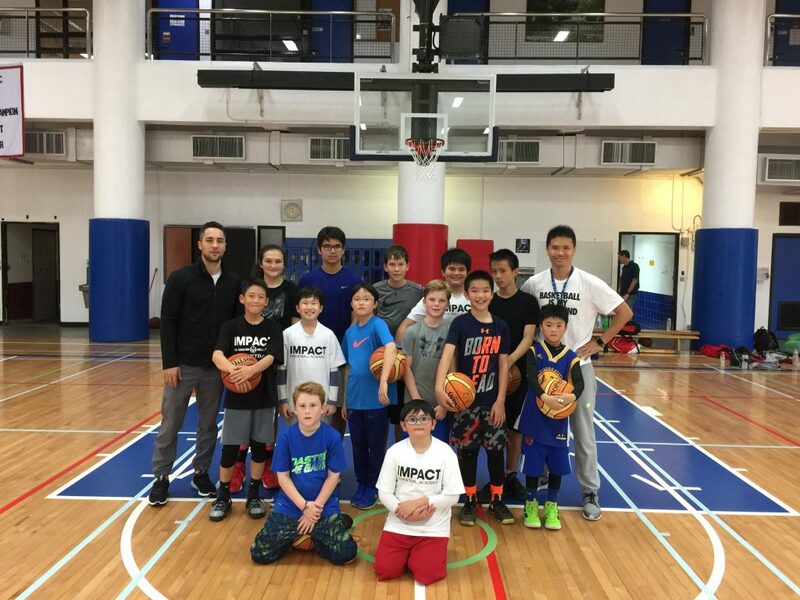 It was a special experience for everyone involved. 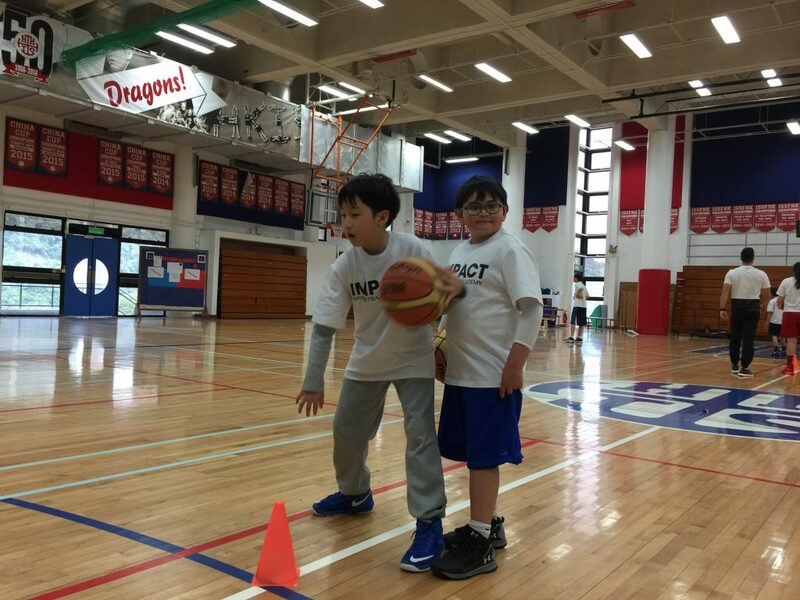 The campers had a fun time learning while competing with each others, getting ready for the upcoming challenges in the new year. 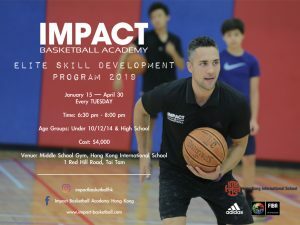 For more information on our current basketball program, please CLICK HERE.